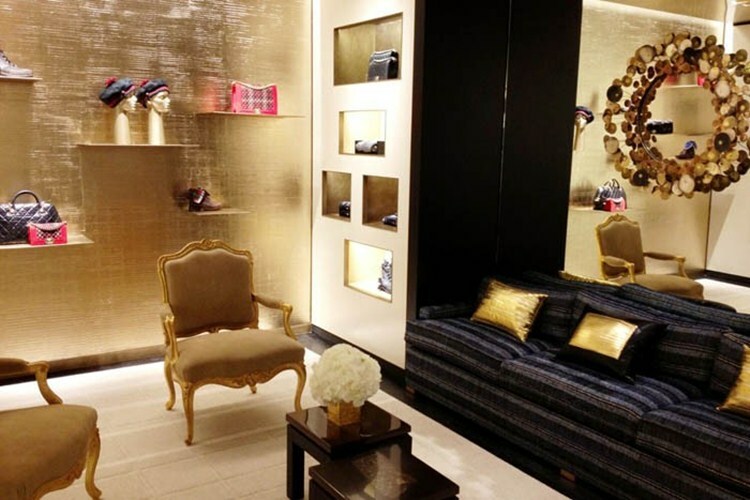 Abre la flagship store de Chanel más grande del mundo. Mañana Miércoles, abrirá en Londres la "flaship store" de Chanel más grande del mundo, aunque ya podemos ver varias fotos de la nueva boutique.Con 1170 m2 es considerado el más grande del mundo y está situado en New Bond Street. 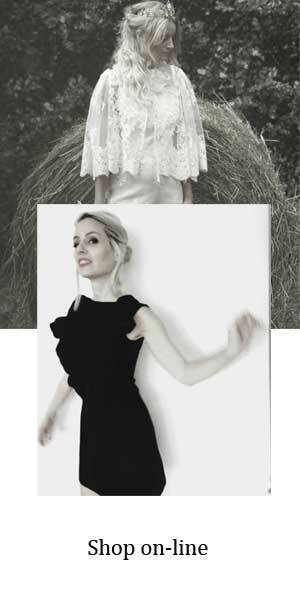 La tienda tendrá 3 pisos, en dónde se muestra toda la colección ready-to-wear, joyería y belleza. El proyecto diseñado por Peter Marino, es un homenaje a Chanel, que tendrá una escultura con todos sus emblemas hecha por Jean-Michel Othoniel. 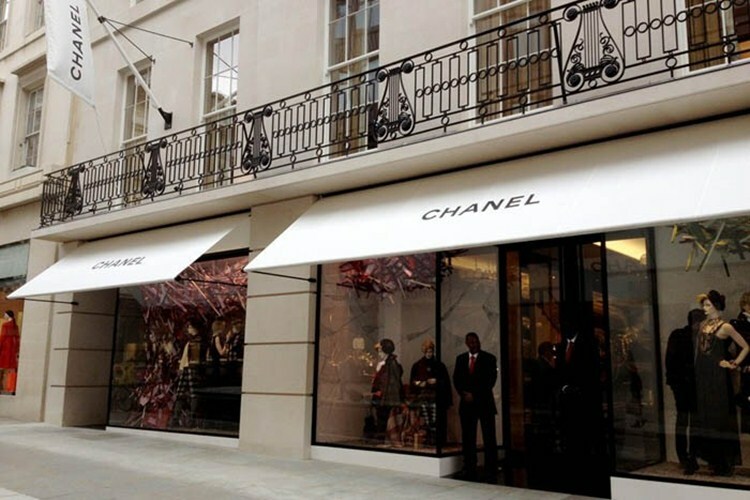 The new store, the largest Chanel shop in the world, is situated at 158-159 New Bond Street, and spans an impressive 12,600 square-feet. Although it will only open next Wednesday, photos of its interiors have already been unveiled. With amazing 1170 square meters, the three-storey space showcases “the universe created by Karl Lagerfeld”, and houses everything from ready-to-wear, to fine jewellery and beauty. 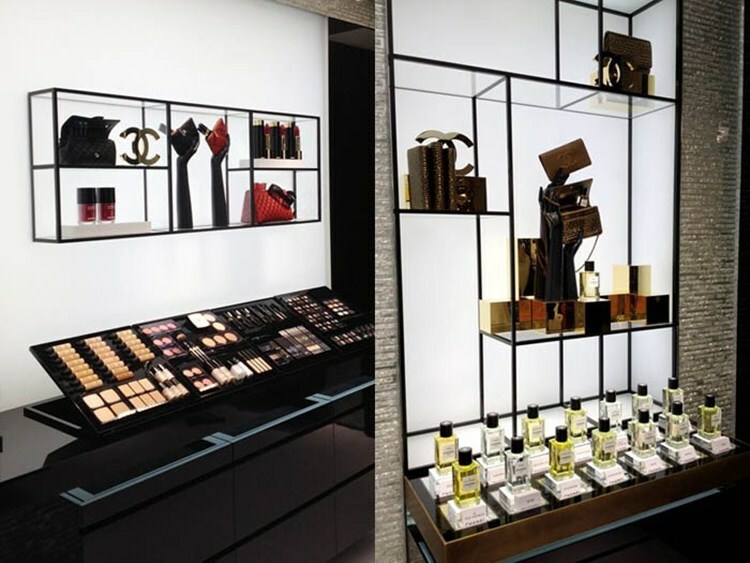 The fantastic and spacious project is the brainchild of New York-based architect Peter Marino, who has worked on Chanel boutiques worldwide. 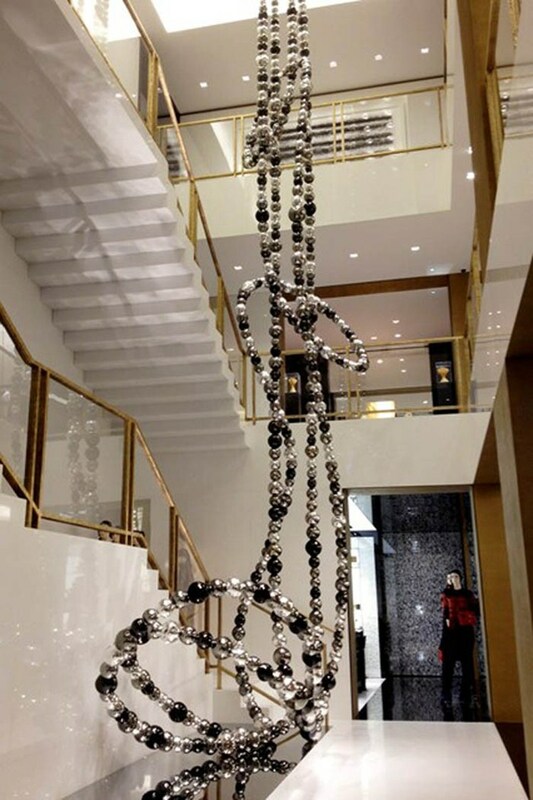 A beautiful sculpture inspired by the strands of Coco Chanel‘s legendary pearls, by Jean-Michel Othoniel, forms the store’s centerpiece. Trucos para disimular defectos con la ropa. Etiqueta. Como ser la madrina perfecta.